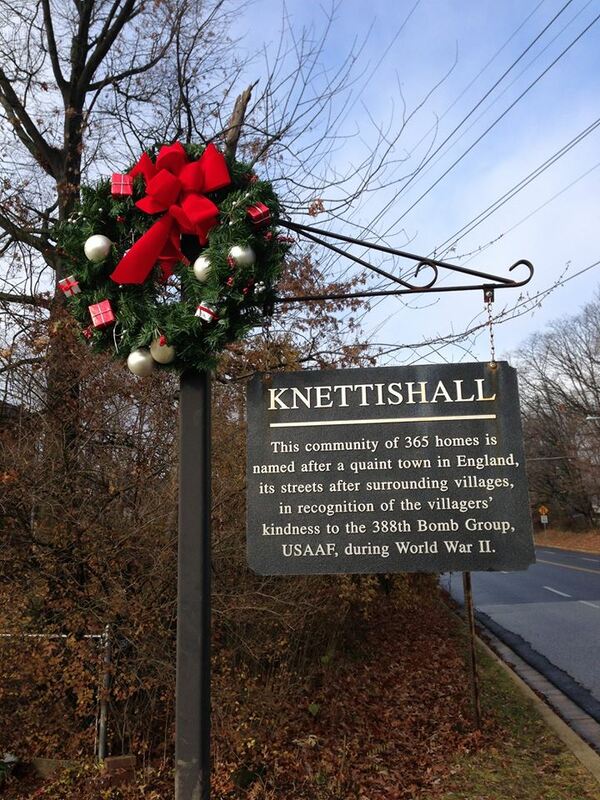 Knettishall Community Association consists of 365 homes in Towson, Baltimore County, Maryland. Membership in the Knettishall Community Association runs for one calendar year (i.e. January to December). The current cost is $25 per household, and $15 for seniors who are 65 and over. New residents get the duration of the year free. 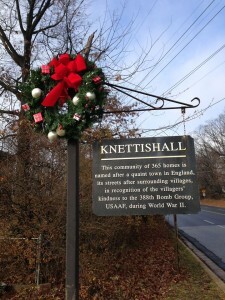 To foster a spirit of community and friendship for the neighbors of Knettishall. Copyright © 2016 Knettishall Community Association | Theme by Colorlib | Powered by WordPress | Website design by Computer Engineering Group, Inc.